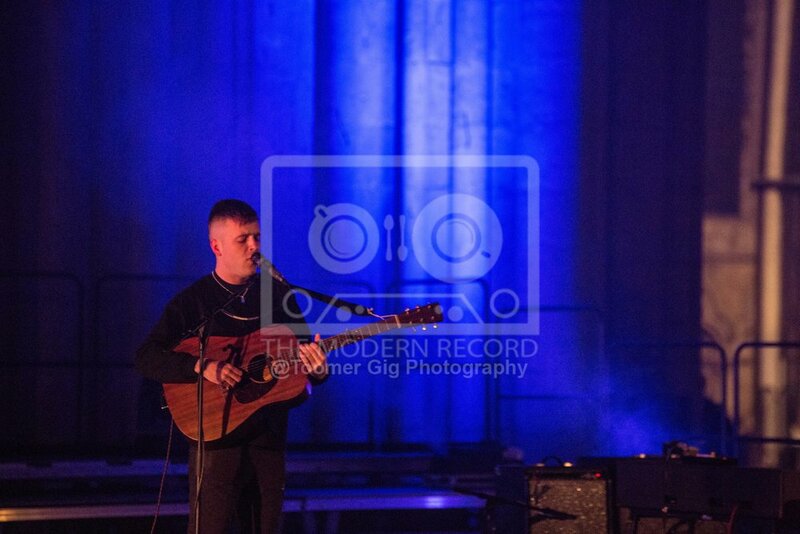 Benjamin Francis-Leftwich brings his tour home for a sold-out performance. Look up the word unique in the dictionary and you will find the following definition ‘being the only one of its kind; unlike anything else’ on this Friday night in March, attending a concert at York Minster, Northern Europe’s largest Gothic Cathedral, its fair to say that definition comes close to what was expected to be on offer for a sell-out audience. 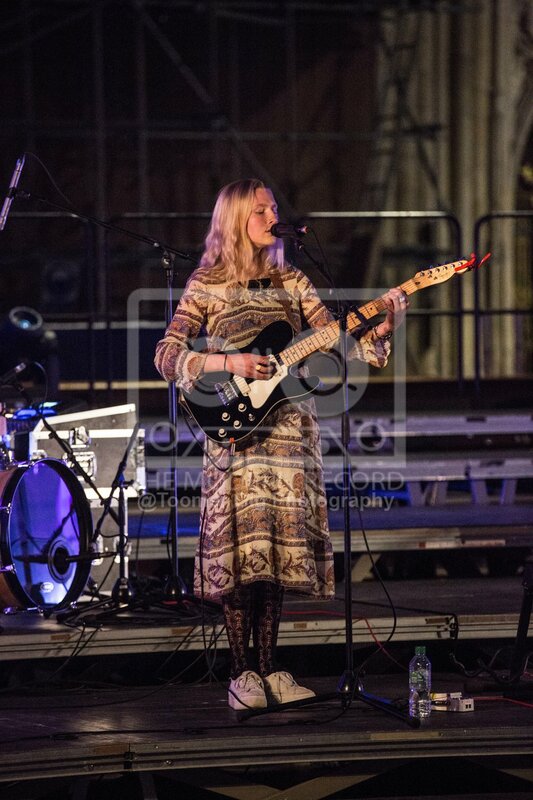 Opening proceedings tonight was the supremely talented Billie Marten. 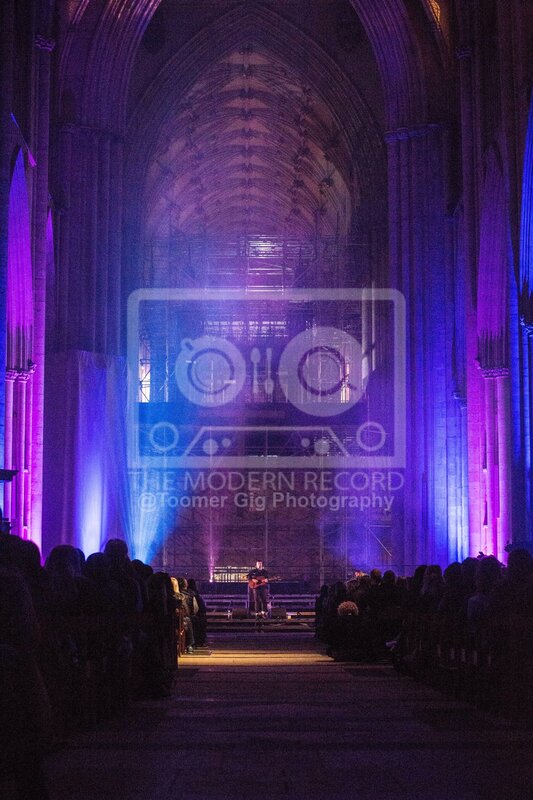 Hailing from another of North Yorkshires Cathedral backdrops, Ripon, she made the short journey to York to be part of this event and her soft gentle vocals setting the tone and the mood perfectly for an occasion such as this. 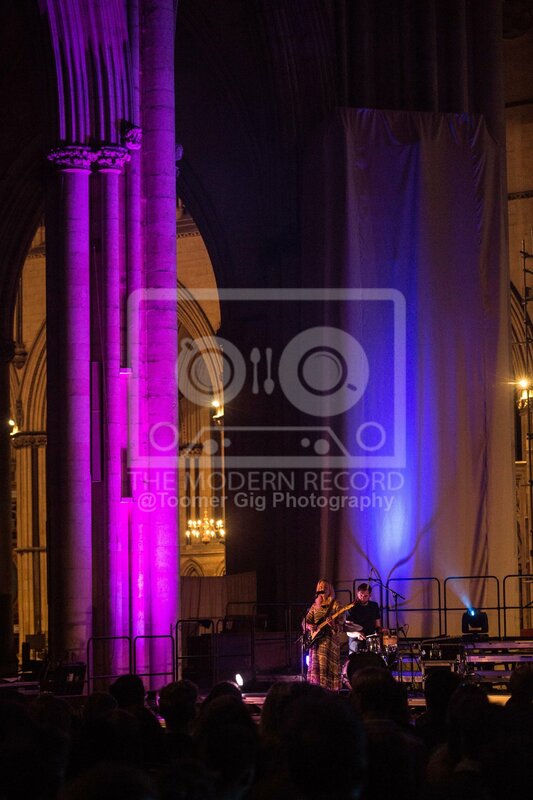 ‘Lionhearted’ ‘Blue sea Red Sea’ and new single ‘Betsy’ were delivered beautifully even managing an interlude for the 8 o clock bells to toll from high up in the minster tower, not many artists can claim to have been interrupted by such an iconic and unusual heckle. 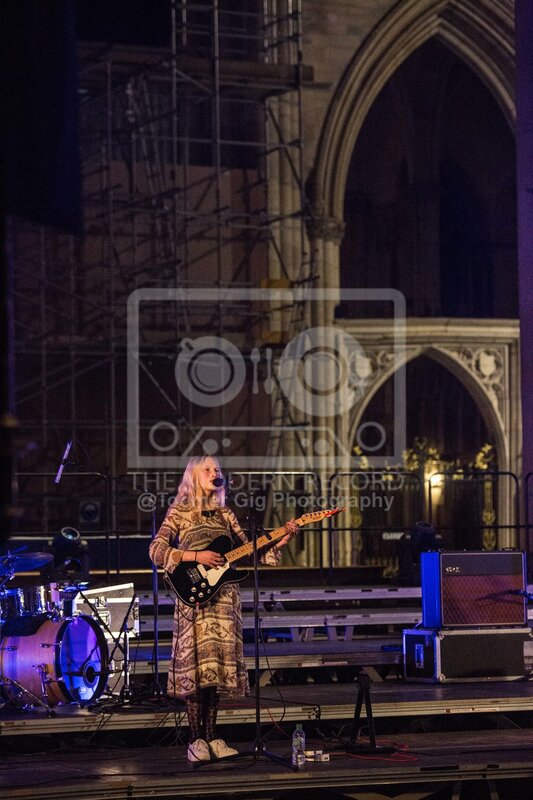 Billie was charming, engaging and extremely entertaining throughout her set and even offered a share of her 12 freshly baked biscuits to any audience members nimble enough to make it the back of the minster following her set. If she can bake even half as well as she can sing they would have been delicious. This was a homecoming gig but being a local favorite did not detract from the sheer quality of the music on offer, ‘Butterfly Culture’ ‘The Mess we Make’ ‘Box of Stone’ and ‘Numb’ all delivered wonderfully with Benjamin’s incredible voice echoing around the stone walls creating a beautiful serenading of sounds as his voice and the lights bounced around the most amazing concert hall in the world. It really was like no other gig I have ever been too, and top marks to both artists for being brave enough to take on such an occasion. It was a roaring success, a night to remember and as I suspected as I lined up patiently waiting to get in 2 hours earlier, unique in every possible way.